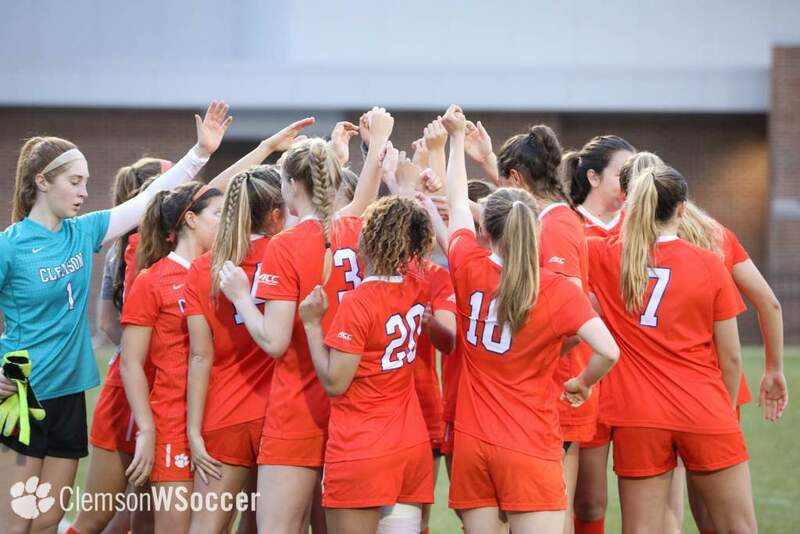 CLEMSON, SC – The Clemson women’s soccer team has earned the National Soccer Coaches Association of America (NSCAA) Team Academic Award for the 2010-11 season. This is the seventh time in the last nine years that the team has been recognized by the NSCAA. 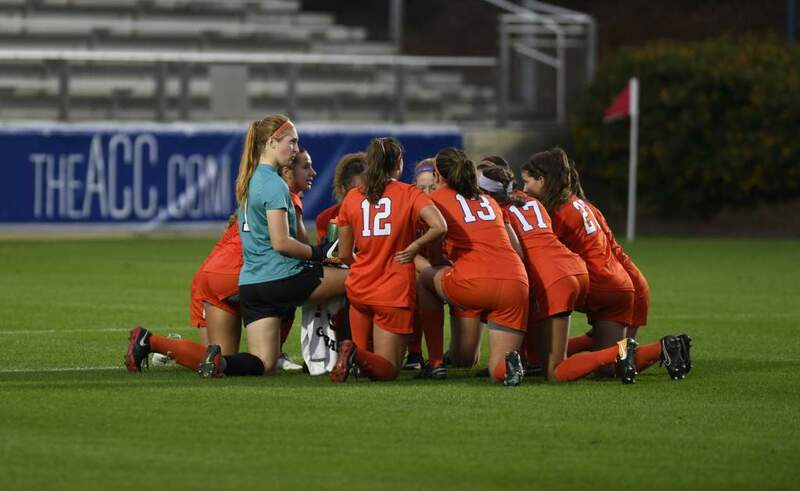 It is the first NSCAA Team Academic honor for the Tigers under the direction of Head Coach Eddie Radwanski, who just completed his first year at the helm of the program. 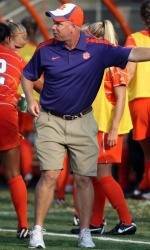 Clemson is one of eight ACC women’s soccer programs to be named to the NSCAA list. 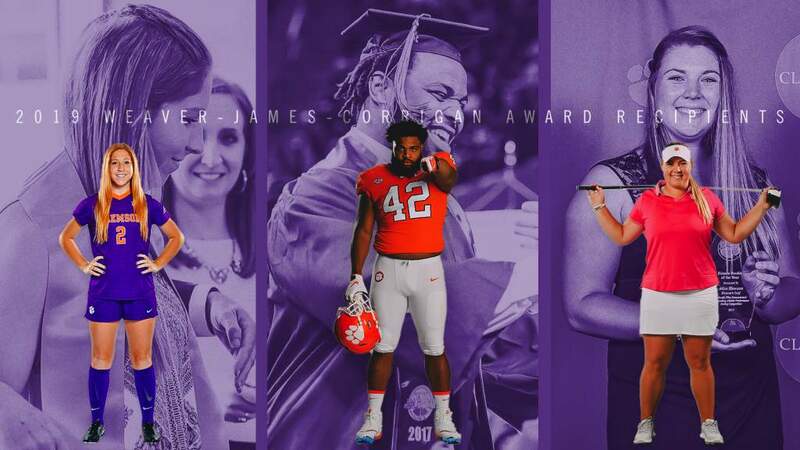 Other league programs to earn the distinction are Duke, Florida State, Maryland, Miami, NC State, Virginia and Virginia Tech. 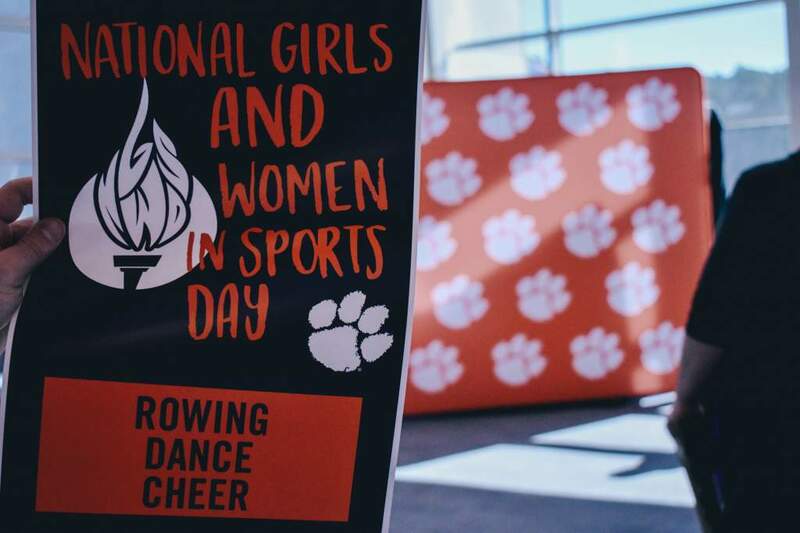 A total of 792 soccer teams, including 220 men’s teams and 572 women’s teams, posted a team grade point average of 3.0 or higher, thereby earning the NSCAA Team Academic Award for the 2010-11 academic year.